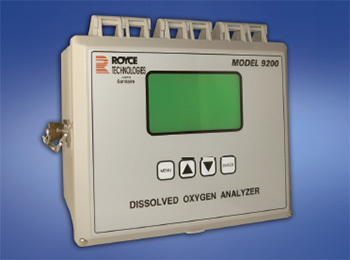 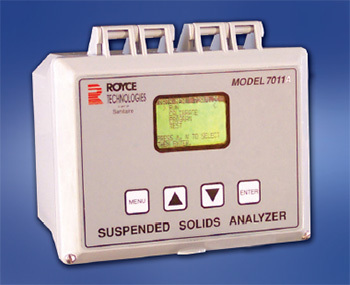 Royce Technologies Intrumentation line - Dissolved Oxygen Sensors, Total Suspended Solids, Sludge Blanket Interface Monitoring. 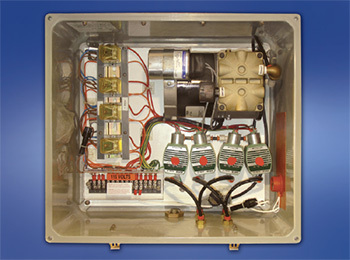 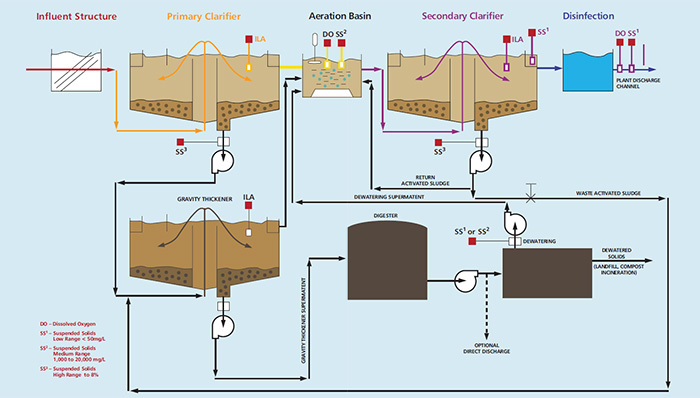 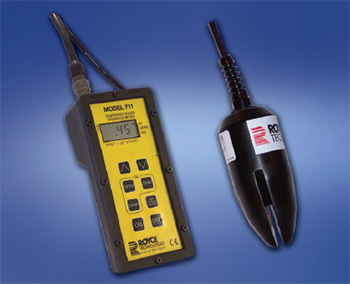 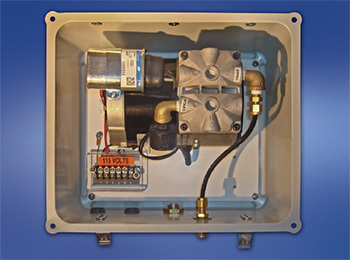 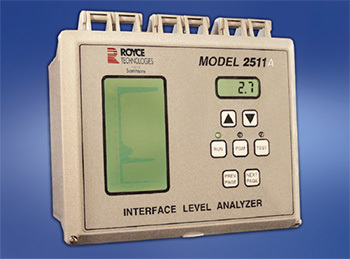 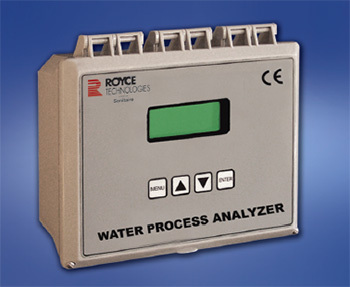 Royce, a Xylem brand, provides high quality monitoring and control instrumentation and sensors specifically designed for municipal and industrial wastewater treatment applications. 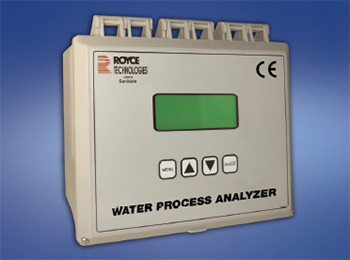 Recognized throughout the wastewater treatment industry as experts in the biological wastewater treatment process.